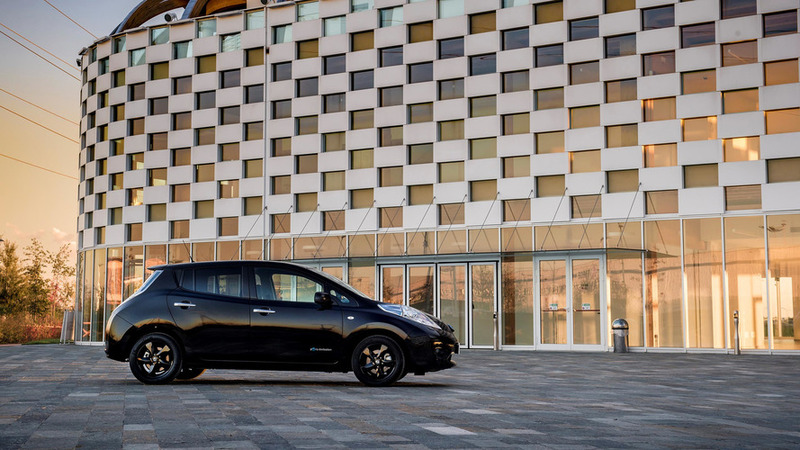 This Leaf is still green for the environment, but it has dapper black exterior. 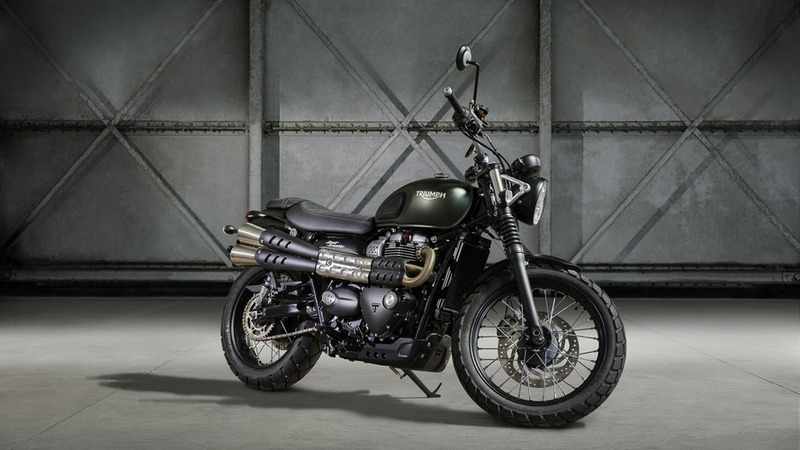 After a few years of lackluster sales, Triumph decided to get more serious (and have more fun) with the Street Scrambler. 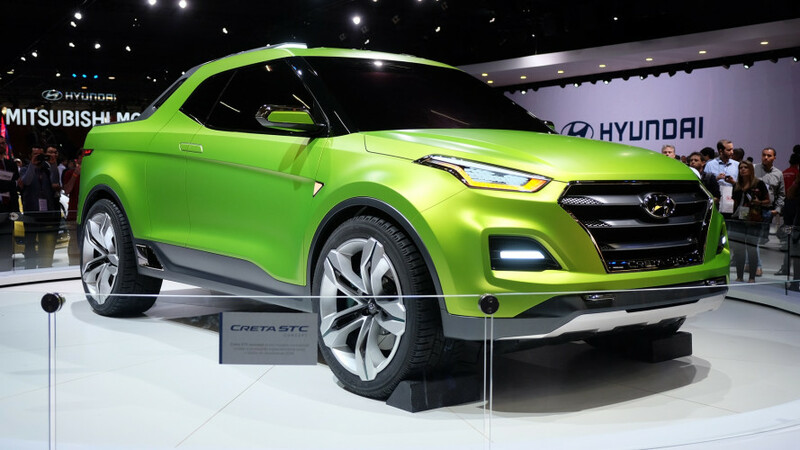 Hyundai showed off the new Creta STC pickup concept at the Sao Paulo Motor Show in Brazil. 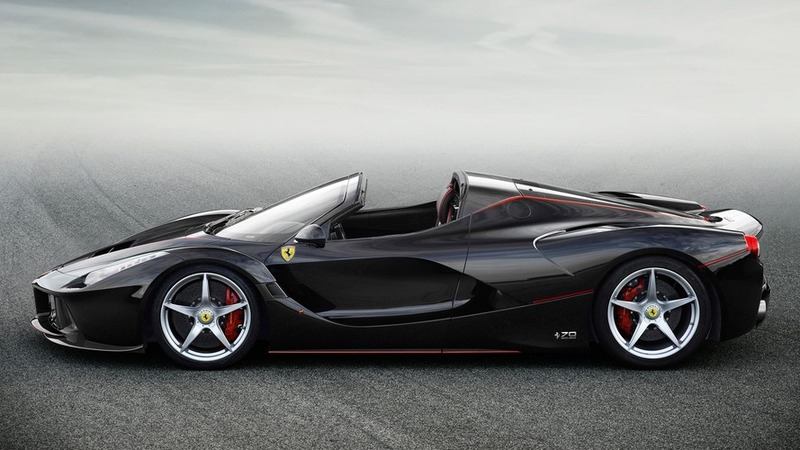 Though it’s based on a Ford Mustang, Zero to 60 Designs doesn’t want that name associated with its GTT tuner car. 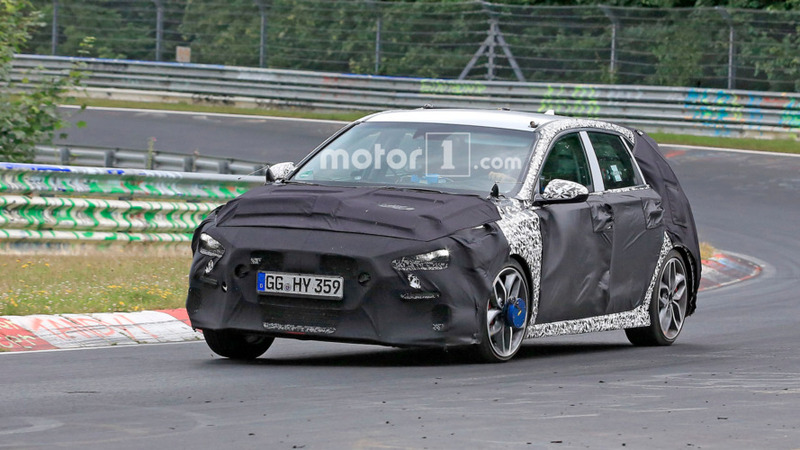 Hyundai won’t be making a run at the front-wheel-drive Nurburgring lap record with its new i30N hot hatch. 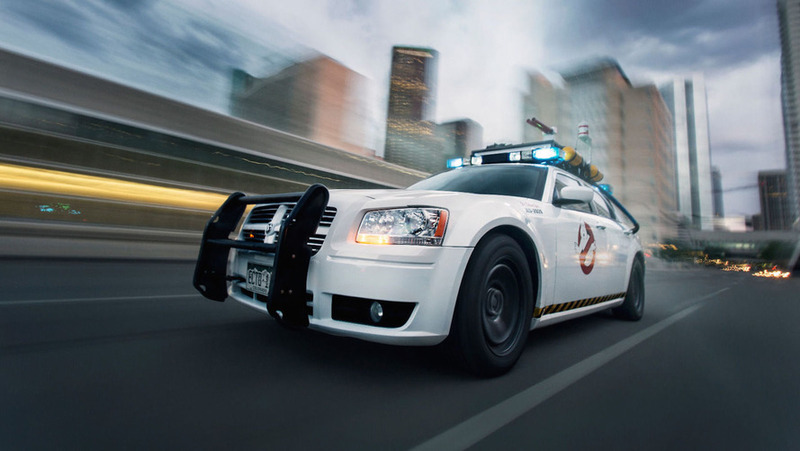 This Ghostbusters-themed Dodge Magnum is up for grabs on eBay – Stay Puft marshmallows not included. 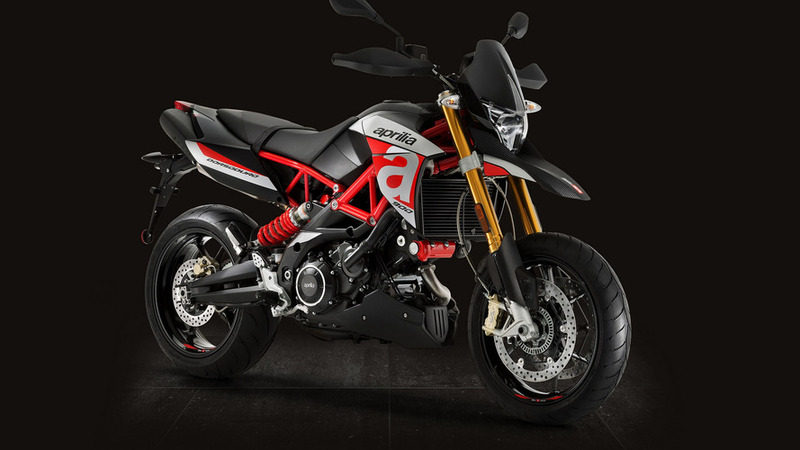 One of Aprilia’s most popular models, the Shiver gets a significant performance bump for 2017. 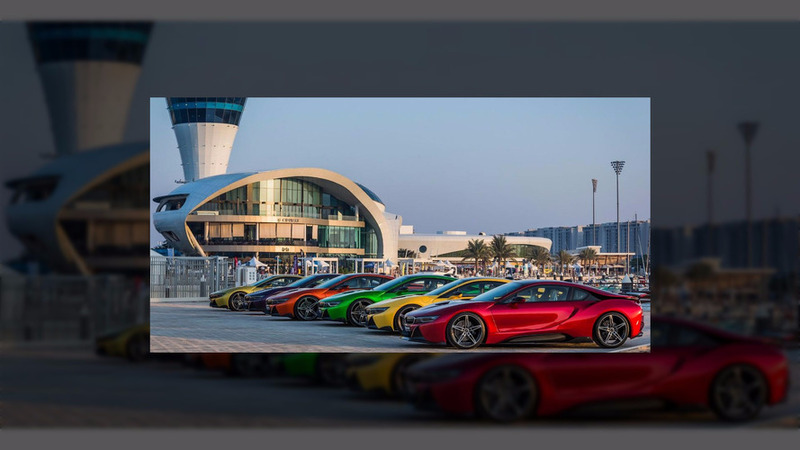 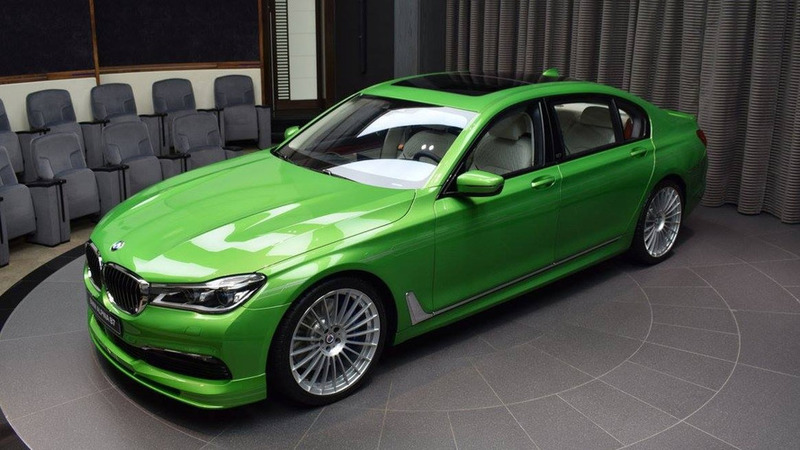 Nine, all-uniquely colored examples with AC Schnitzer bodykits are available. 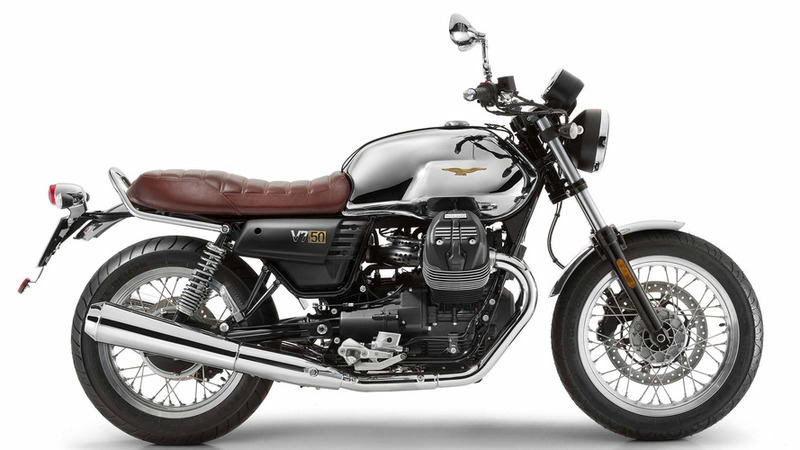 To celebrate its 50th anniversary, Moto Guzzi has produced the V7 III, bringing modern functionality to the traditional form. 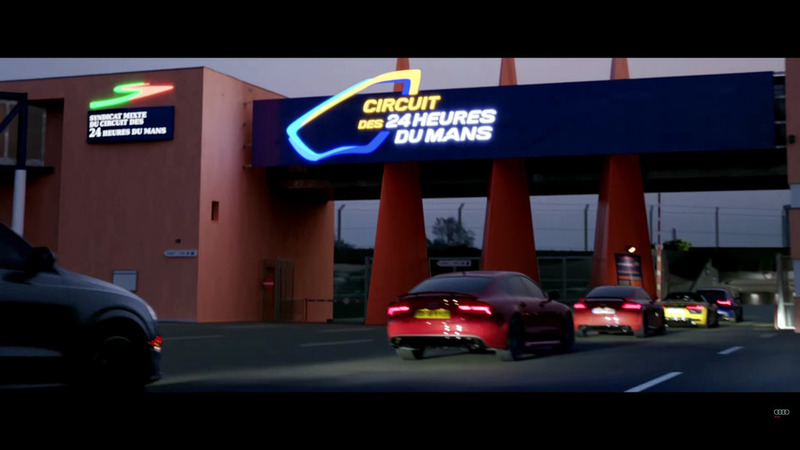 The company clearly sees its success at Le Mans as a vital part of the brand's character over the past couple decades. 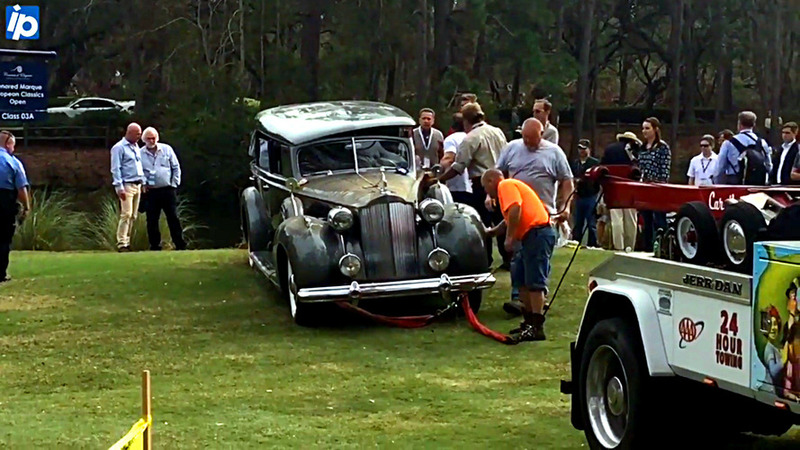 The owner already plans to restore the the vintage vehicle again. 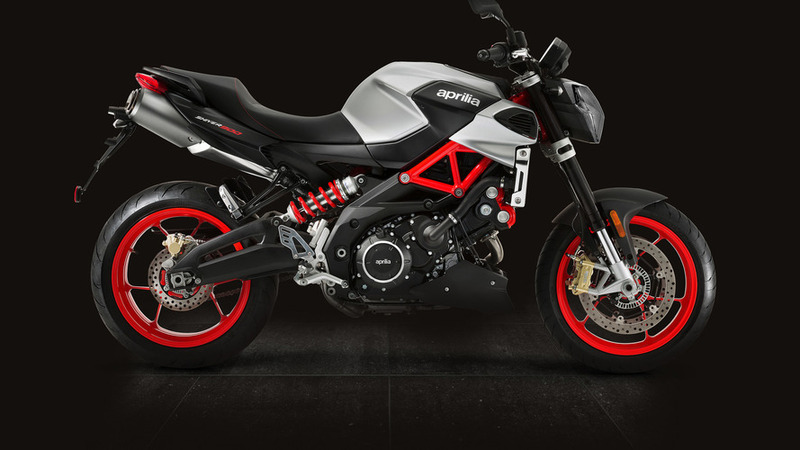 In their quest to redefine the sportbike/supermoto equation, Aprilia has completely re-jigged the Dorsoduro for next year. 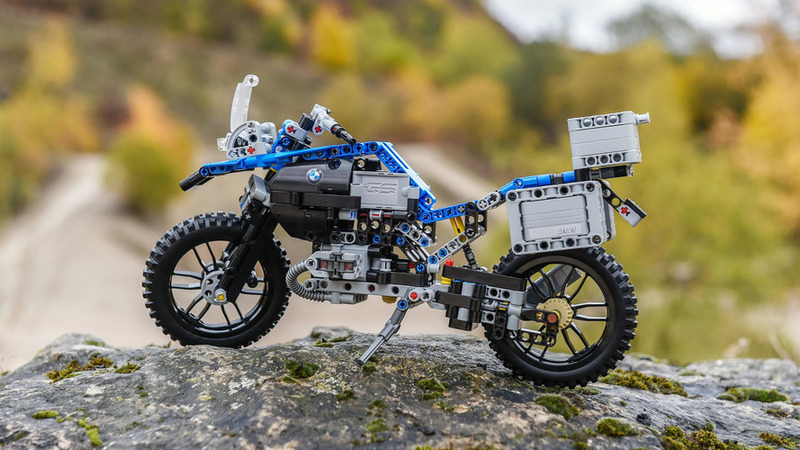 The bike features a slew of working parts, including the off-road-oriented suspension. 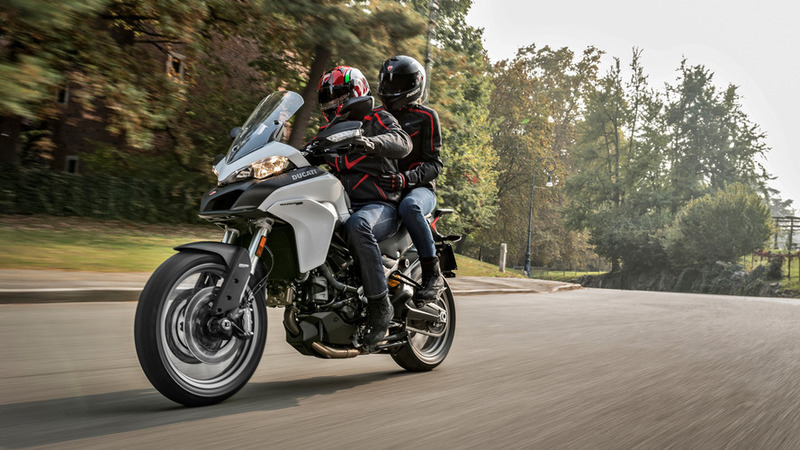 Ducati CEO Claudio Domenicali describes the new Multistrada 950 as the company’s “Swiss Army Knife." 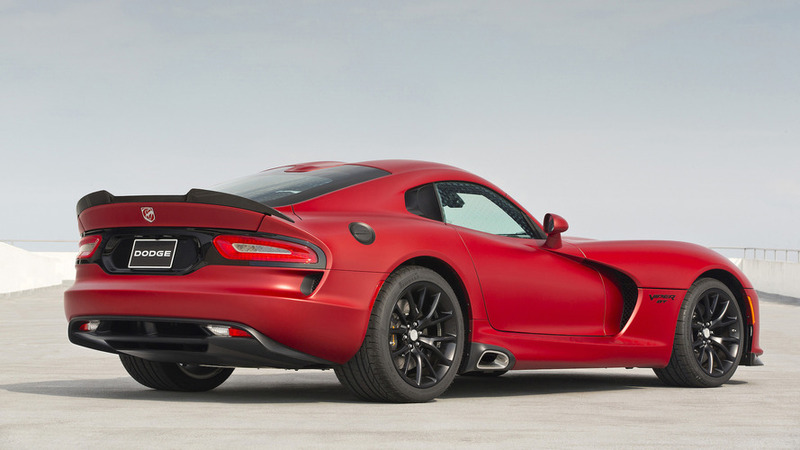 These 17 cars will officially see the end of the road in 2017.